Welcome back everyone. 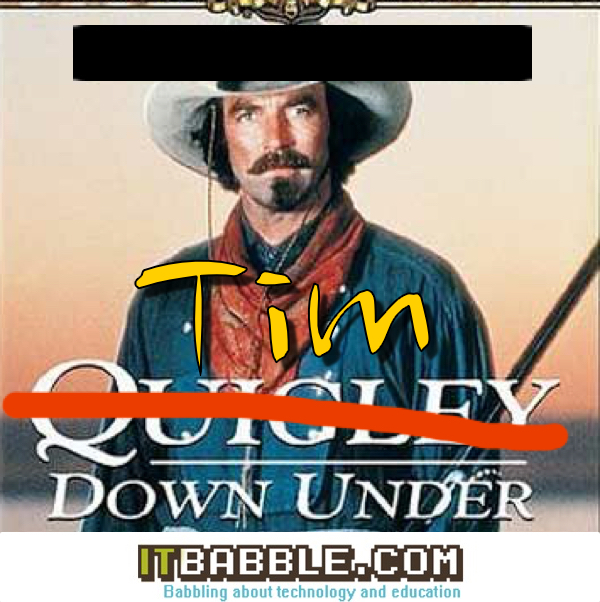 Today, Tim, Dave “The Wave”, Tony and Patrick talk about lesson planning, drones and Quigley Down Under. Check out our talking points and resources below. As always, subscribe to us on iTunes, follow us on Podomatic or subscribe to us using your favorite podcasting app. c. How rigorous or detailed do these plans need to be? b. What is wrong with my ideas? Hint: NOTHING! c. Schools are going to try to use drones but how? This entry was posted in Podcast and tagged drones, hour of code, lesson plans. Bookmark the permalink.